I made it a whopping one and a half months out from my New Year’s Day pocket dump without any significant changes, but I made a couple of additions last month that I’m really enjoying. 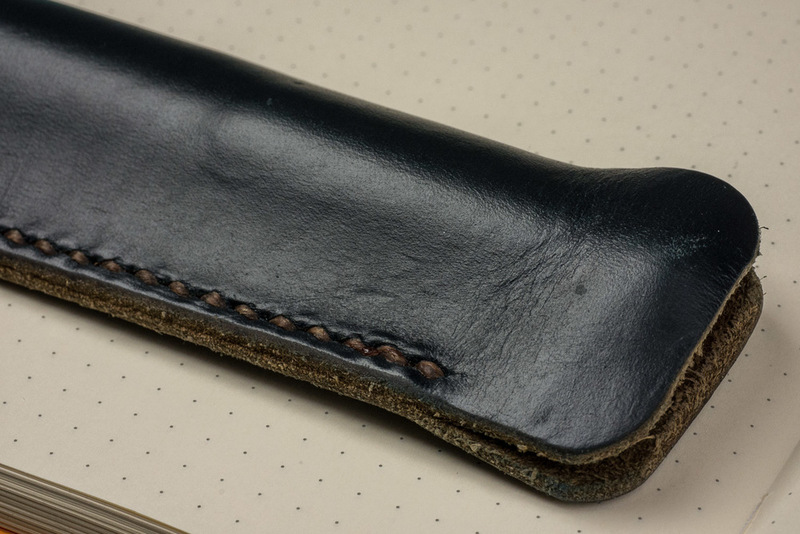 The first of my new additions is a One Star Leather Goods pen sleeve made from navy blue Horween Chromexcel leather. Horween Leather Co., if you’re not familiar, is a Chicago-based tannery that has been honing its techniques for over 100 years. The short version: it’s the good stuff done the right way. If you want the long version, The Distance did a excellent profile of Horween last year. Keegan Uhl, the man behind One Star Leather Goods, turns the good stuff into great stuff. 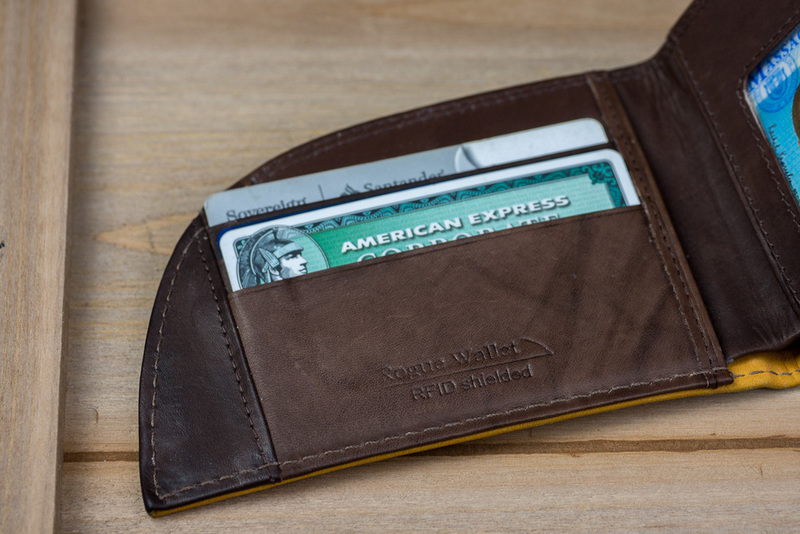 My first purchase from One Star Leather Goods was a Park Sloper Senior wallet / notebook cover back in 2013. The combination wallet / Field Notes cover format didn’t end up working for me, and I ended up selling it. But I was blown away by the quality of Keegan’s work, and I knew that I would be back eventually. The standard version ($35) that I picked up. I’ve rather enjoyed watching designated pocket pens like my Kaweco AL Sport and Karas Kustoms Ink get dinged up through daily pocket carry and use, but the pen sleeve has been a nice change of pace. It’s a slight hassle having one extra step when I need to pull my pen out for a quick signature or note, but the added pen variety makes it a worthwhile trade-off. 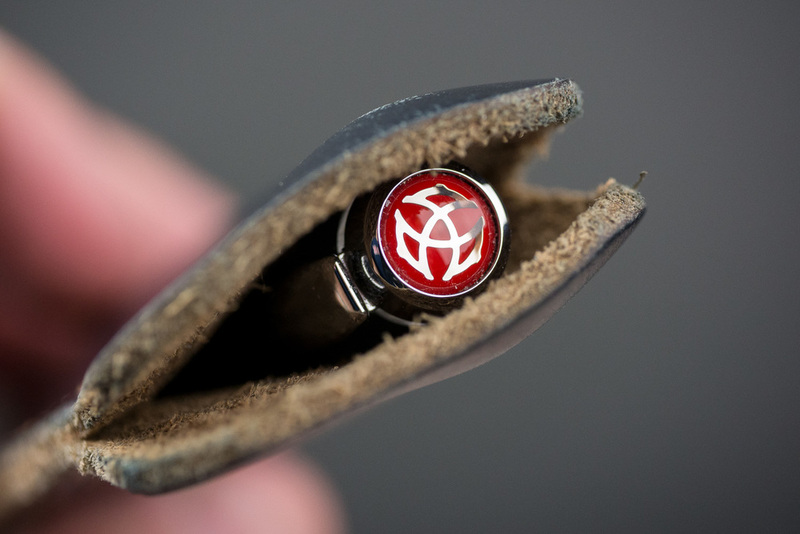 I’m much more comfortable carrying my higher-end pens around with me. One of the items I highlighted in my January pocket dump post was my Rogue Wallet. My first was an entry-level model, but the Rogue folks caught me at a vulnerable moment last month. Massachusetts was absolutely pummeled by snow this winter. We’re used to some harsh weather, but this year has been way up there on the misery scale. So when a taste of springtime at Fenway Park was dangled in front of me on Twitter, I couldn’t resist. 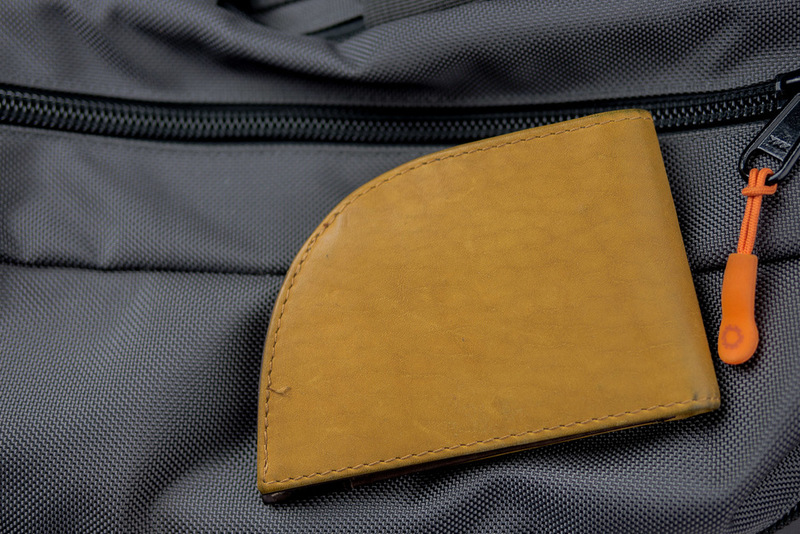 This new addition to the Rogue Wallet family is made of the baseball glove leather, which also happens to hail from the aforementioned Horween Leather Co.
Like the wallet it replaced, it is a great option for a handful of cards and some cash. Only now, I can feel summer in my hand whenever I take it out. I'm a front pocket wallet person, and the Rogue size and design fits my needs very well. 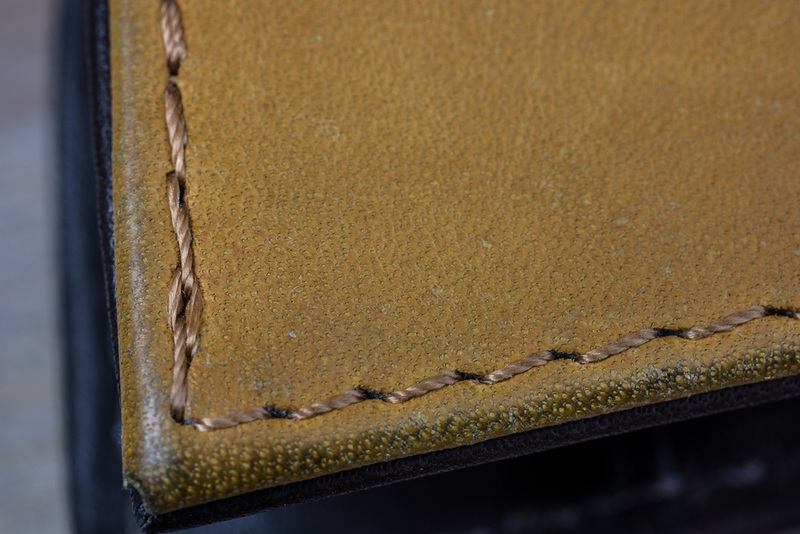 My only minor nitpick is that the stiching seems a bit lightweight, particularly when compared to the beefy hand stiching in One Star Leather Goods products. I've developed one stray thread that is fraying a bit (visible in the first photo above), but overall it feels like a product that will stick around for a while (and break in like a great baseball glove along the way). You can pick up the Rogue Wallet in baseball leather directly from Rogue Industries for $65.